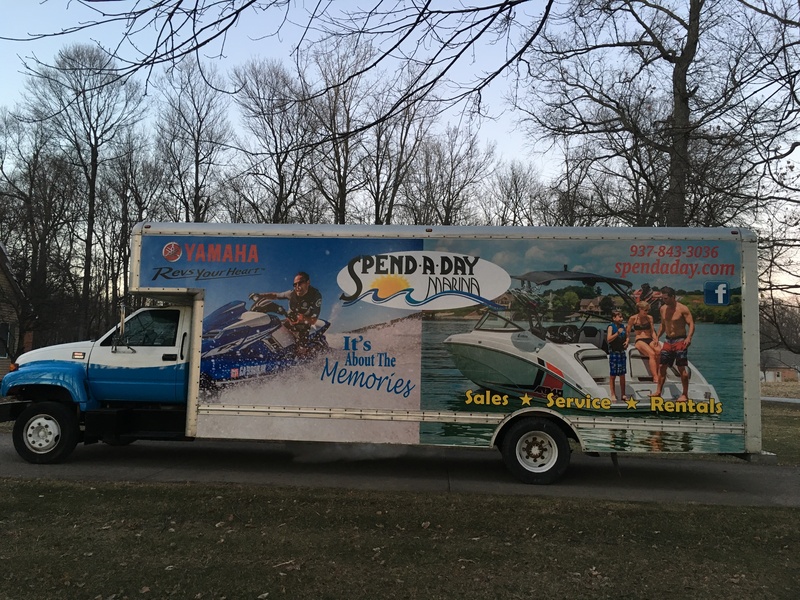 Though it has been a cold spring here in Ohio, we have been extremely busy making signs. With all that being said we wanted to share with you this beautiful outdoor sign. 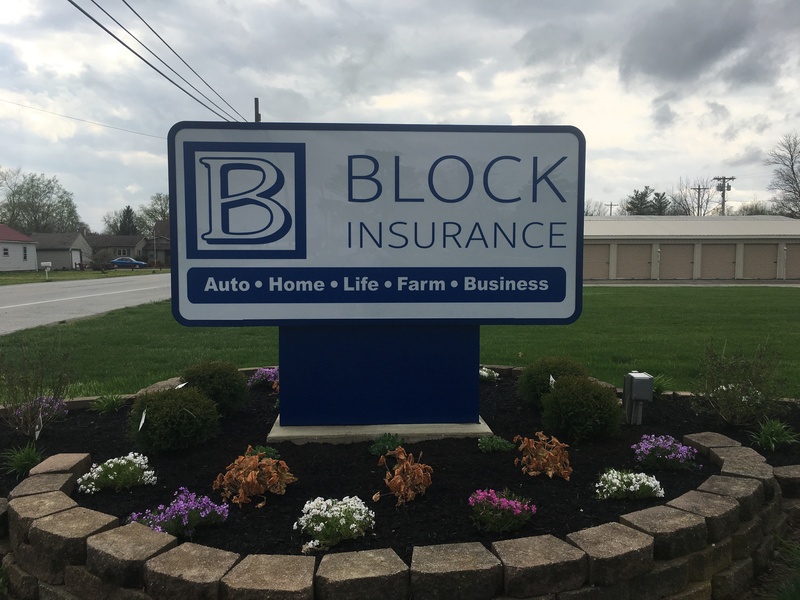 Thanks to Block Insurance for choosing Sign Solutions of Ohio to make this exterior sign. As Good Friday comes to an end, we have plenty to be thankful for here at Sign Solutions of Ohio. We are thankful for another month of making beautiful signs. We are thankful to be able to serve such great customers and put smiles on their faces. We are thankful to be able to serve in such a great community. We are thankful for our families and for our health. But ultimately, we are most thankful for the death of Jesus on that ol' rugged cross. What a powerful act of unrequited love towards us! 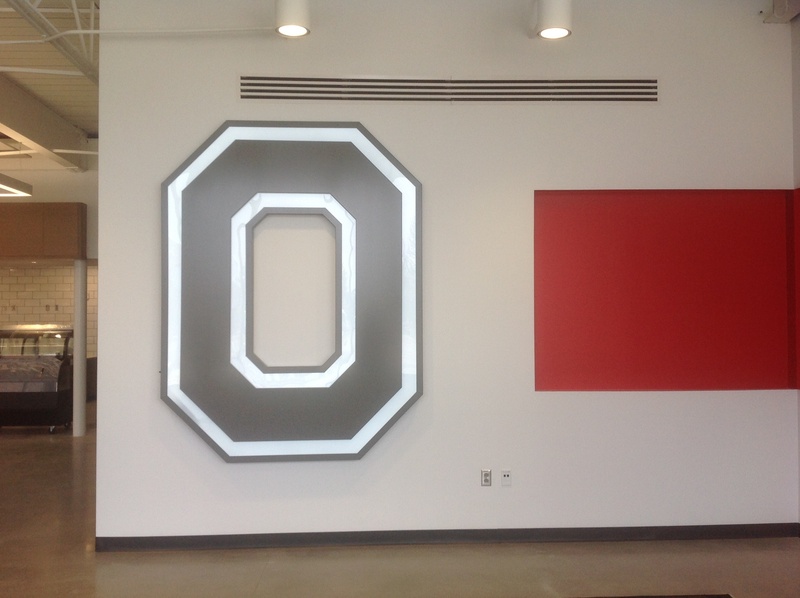 As the majority of Ohioans, we at Sign Solutions of Ohio are huge buckeye fans. Sales Executive Wesley Powell is even a proud graduate from The Ohio State University. 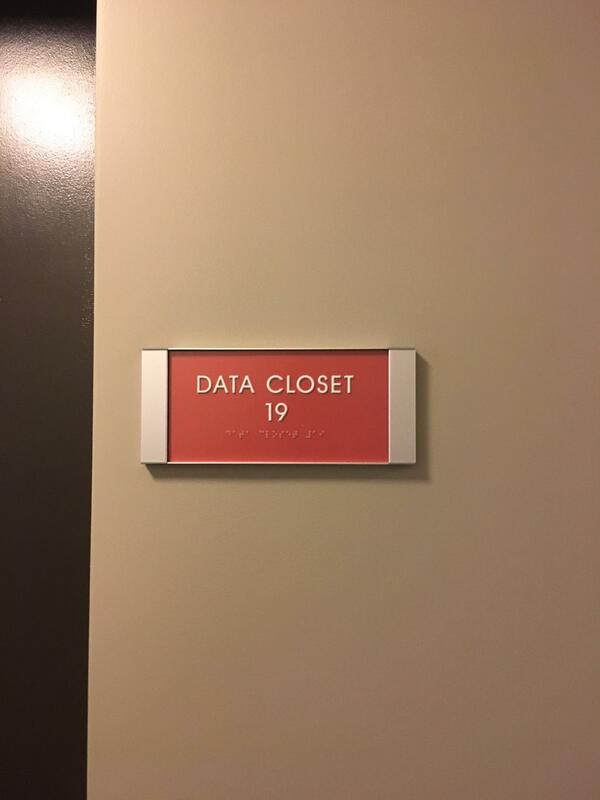 Needless to say we were more than excited when we were presented with the opportunity to provide some killer indoor signage at Ohio State University's Lima campus. We're In The Lima Mall! 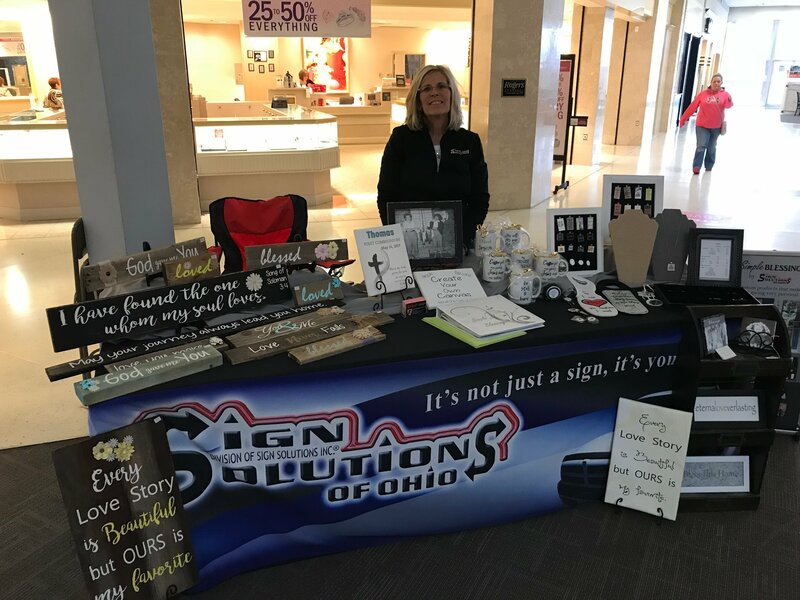 Sign Solutions of Ohio is excited to announce that we have opened up a booth in the Lima Mall for this weekend, Saturday February 10 and Sunday February 11. We would love it if you are able to stop by and say hi. Below are some pictures from our booth! We've had quite a few bitter cold days here of late. However, this comes with little surprise as most February's in Ohio are. In spite of the cold, summer is right around the corner...even though Punxsutawney Phil maybe disagree. Digital signage is all the crave. But WHY is it really important? Is it REALLY necessary for a small business that is try to keep their costs down? The answer to those questions depends upon your company and market. 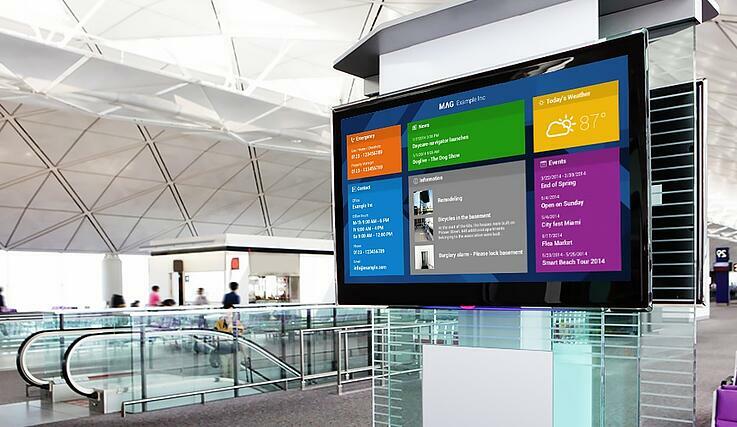 Here are 4 reasons why digital signage can help small businesses. ADA Signage regulations can be an extremely complicated to understand and follow. But all public buildings are required to meet the guidelines established by the Americans with Disabilities Act. This is just one more thing for business owners who are burning their candle on both ends to worry about. So here are a few guidelines to help you understand and follow all those ADA sign rules. 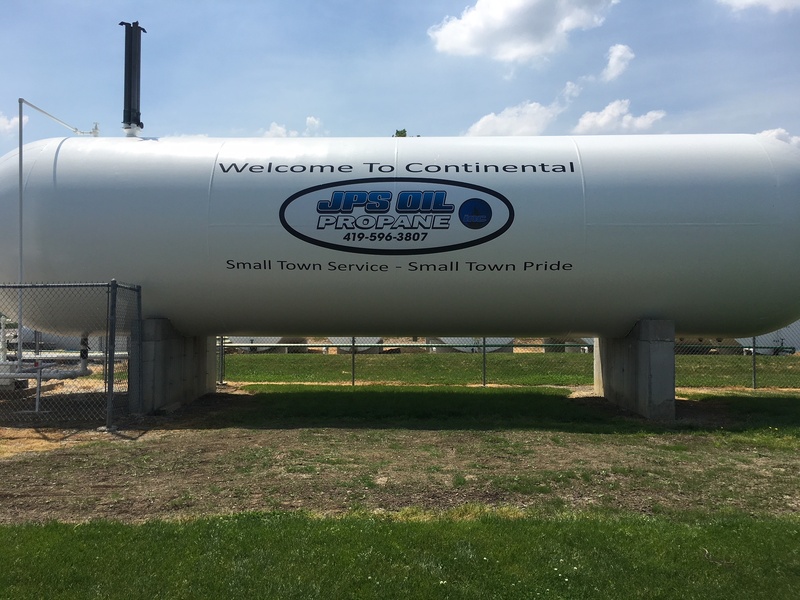 A Monument Sign is a free standing outdoor sign and/or structure used to communicate a business or organizations building or grounds. They are typically found near the street or streets surrounding ones building. They typically are designed to match the existing buildings design and architecture. It's hard to believe that summer is basically over. Though you might have taken a vacation or two, we certainly have been busy. One of our biggest projects of the summer has been the new signage for ONU's updated Pharmacy Building. For quite some time Ohio Northern University has been one of our most creative and loyal customers. 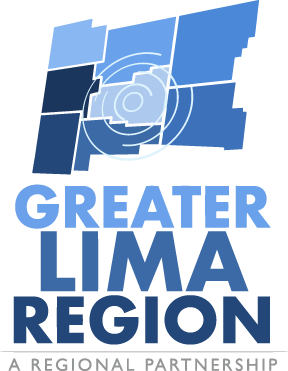 We always enjoy assisting them with their projects because the end results always turn out great. And let me tell you, this project certainly is no exception. 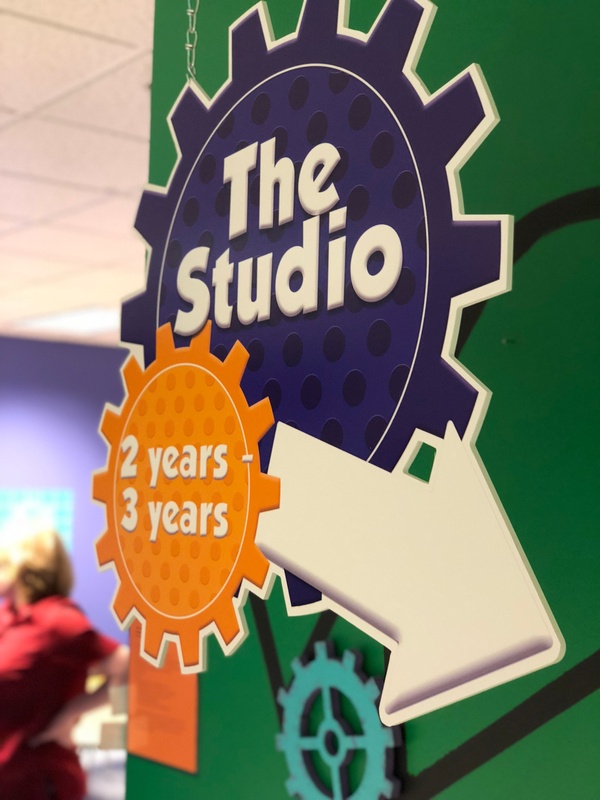 Because the project turned out so well, we thought we would share some of the indoor signage with you.